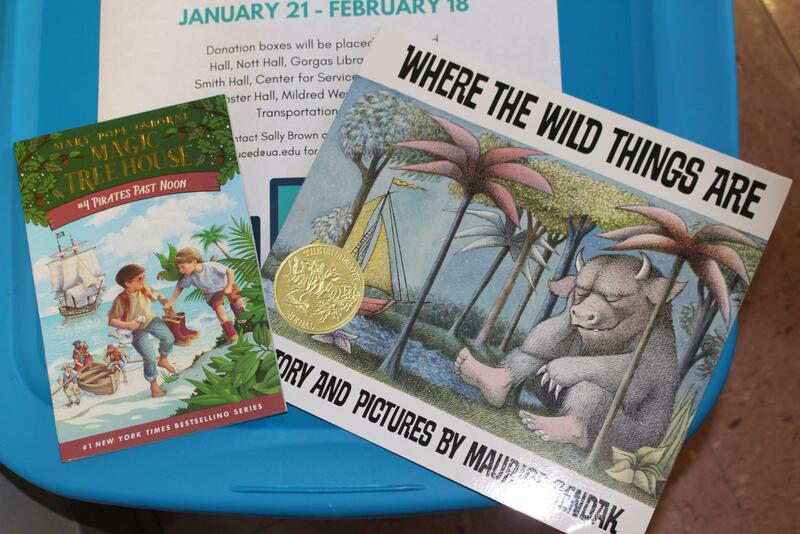 The University of Alabama Center for Economic Development began collecting books for its 14th annual Books for the Alabama Black Belt drive on Jan. 21, and it will end Feb. 18. Thirteen counties, including Bullock, Choctaw, Butler, Greene, Dallas, Hale, Macon, Lowndes, Pickens, Marengo, Perry, Wilcox and Sumter, make up the Black Belt community. The school systems in these counties have a lack of funding, so people on campus and in the community are encouraged to donate new or gently used books found on school reading lists for children in K-12 in the Black Belt. Administrative Coordinator Sally Brown said she and Arendsen run the entire program. “We run a cargo van, and we sort through the books and then go around and deliver the books to schools,” Brown said. Donation boxes are located in various buildings on campus such as Bidgood Hall, Gorgas Library, Nott Hall, Doster Hall, the Center for Service and Leadership (Ferguson Center Room 1100), Smith Hall and the Mildred Westervelt Warner Transportation Museum. Books can also be donated by dropping them off at UACED, 621 Greensboro Ave, according to a press release about the book drive. Brown said several UA college departments have volunteered help in collecting books. Brown said the College of Education’s role as a sponsor is to help spread the word about the Black Belt book drive. Brown and Arendsen have collected 30,000 books in the past four years. Arendsen said last year alone the drive raised about 6,000 books. “There is a big gap between funding and schools that does not allow counties funding for schools, so we saw an opportunity to help,” Arendsen said.